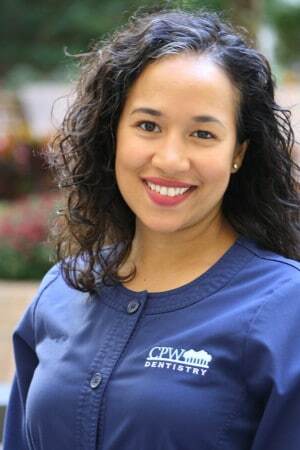 Registered Dental Hygienist – Brenda was born and raised in New York City. Her passion for the dental field started at a dental assisting course she took at Columbia University, which motivated her to further her studies at Hostos of CUNY. Brenda has now been in the dental field for over ten years. She loves making people feel comfortable and at ease while in her care and feels privileged to be in a career that is based on prevention of disease. When she’s not busy supporting people in their path to oral health, she loves taking long walks with her husband and Vizsla dog in Central Park, and going fishing and hiking anytime she can get out of the city.